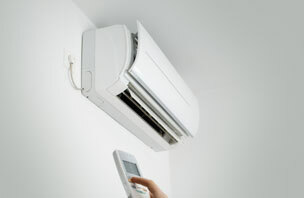 Let your heating and air conditioning equipment be our concern. You can rest easier because Flynn-Aire’s heating and air conditioning service professionals are ready to help you year round. 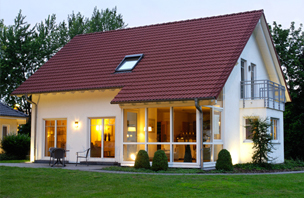 Established in 1969, Flynn-Aire continues its tradition of top quality service and installations. Bob Von Hagen and Bob Hansen, the owners and operators, are both "hands-on" owners who install and service heating and air conditioning equipment on a daily basis. 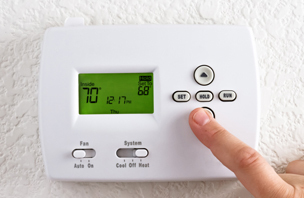 They, along with a dedicated and friendly staff, offer the highest quality installations, prompt and courteous service and repairs on all types of heating and air conditioning equipment.